When my husband and I got married, we registered for a Belgian waffle maker. I don’t remember why we chose that kind. Maybe I liked the thought of those deep waffle pockets, maybe we just didn’t have a waffle maker and that’s what they offered to register for. As a kid, he had the waffles his mom made in a waffle iron that was square, produced “small holed” waffles and tragically, is long gone. All he wanted was waffles with the same basic layout. Not Belgian, not hearts, not the Death Star. 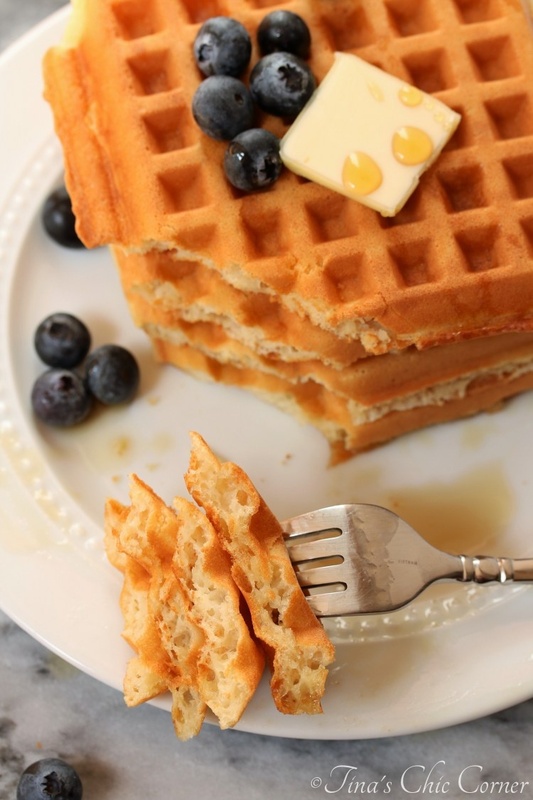 Square, simple waffles. At long last, he found one and bought it, ending this magical quest for waffles from ages past. In case you want non-Belgian waffles, and don’t feel like digging around on Amazon for ages, here’s a link for you. 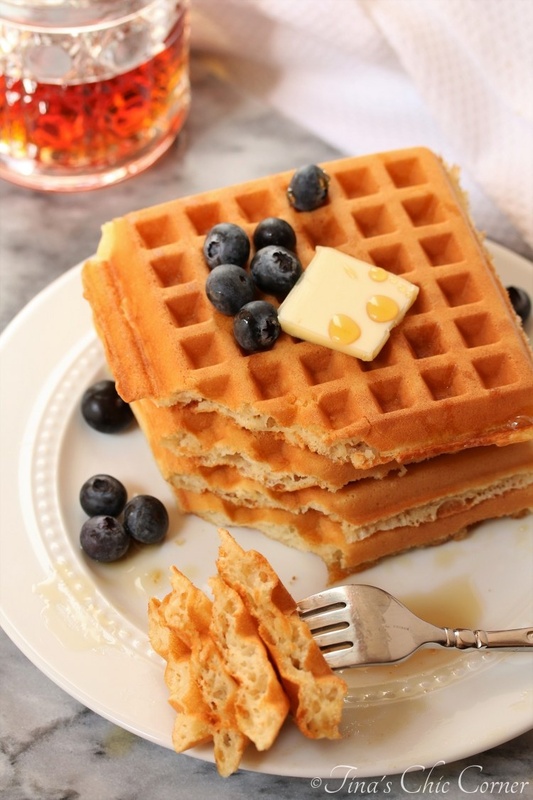 It’s a bit more expensive than other waffle irons, it’s got mixed reviews, and the main picture of it doesn’t look like a waffle iron at all. Thus is the nature of an epic quest I suppose. 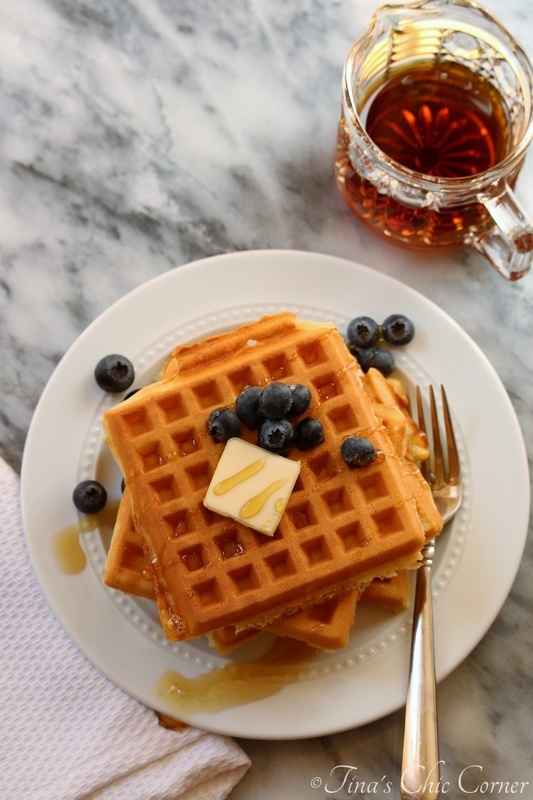 The results however are an almost exact match for the waffles he wanted, and he’s made them several times using it. He reports that he was very satisfied with the purchase and also with the waffles it makes. 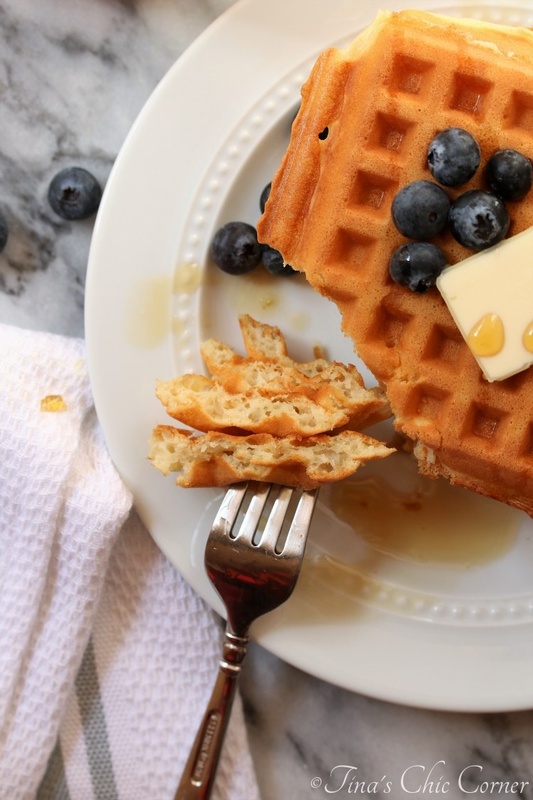 This waffle recipe is the same one that I posted it back in 2015, but now in a different waffle form (waffles are delicious). We’ve tried a variety of recipes over the past years, but this one is by far the best. Quite frankly, we’ve never looked for another recipe or changed a single ingredient since the original posting because it’s perfect as is… so perfect that it’s worth sharing again. Using a hand mixer, beat the eggs until they are a bit foamy. Add the oil, milk, vanilla extract, flour, sugar, baking powder, and salt to the bowl. Once everything is in the bowl, beat the mixture just until the lumps are gone.